Chartering of party buses that can comfortably ferry groups of 10-13 passengers or tourists are becoming increasingly popular in Singapore. 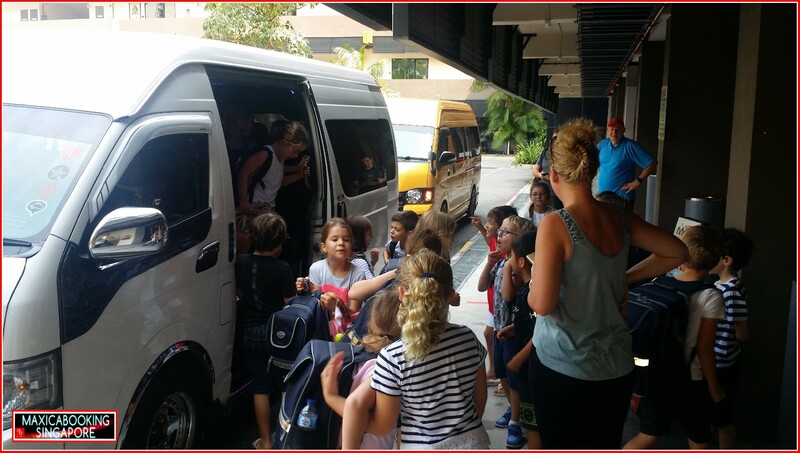 Not only to local Singaporeans but tourists too are progressively showing more interest in going for a rental party bus when it comes to traveling together in groups. Hiring a chartered party bus would appear to be the most suitable alternative particularly if you’re overseeing the transportation of a group of travelers, irrespective of the size. MaxiCABooking SG is a forefront transportation company based in Singapore that enables both visiting individuals and locals to rent a limo party bus from its extensive fleet. What are the advantages or benefits of party bus rental service in Singapore? MaxiCABooking SG takes pride in offering a well-maintained fleet of 13-seater party buses. The party buses provided by this partybus charter service agency each have different interior concept that caters to customers party themes. The charter party buses are equipped with all the state-of-the-art facilities that add to the comfortability factor of all the passengers. Each and every seat in the vehicle is well-cushioned allowing the passenger to settle in comfortably. Complete with big sceen tv, high-end sound system and even karaoke function. The chauffeur behind the wheels of the party bus happens to be a seasoned driver who knows the streets and roads of Singapore better than the palm of his hand. So, you and your group can rest assured that you will be in safe hands. Not only the rates of MaxiCABooking SG | Party BUS compare favourably with those of its competitors but the invoices sent to customers are fully transparent that clearly mention the accounting heads. Depending on the requirements, the agency offers different capacity busses. Moreover, they make sure to offer all-inclusive quotes from beforehand with no hidden charges. This entry was posted in Party BUS, Party Bus Services and tagged birthday party van, karaoke party bus, party bus, party bus charter, party bus for bachelor party, party bus for birthday, party bus for club hop, party bus for events, party bus for hens party, party bus for hire, party bus for hourly booking, party bus services. Bookmark the permalink.